Buy Tickets online or call the box office at (303) 455-1848! Call for a Private Event — (303) 462-3400. HOLD! Downstairs Private Evening Event! Lunch and Dinner Murder Mysteries are available the entire month of December! Based on date and room availability. or Mystery Team building event! Celebrating over 25-years as Denver's PREMIER Interactive Comedy Mystery Company! Adams Mystery Playhouse is one of Denver's most popular and sought-after Holiday Party experiences! Colorado's Full Time Mystery theatre! Your company or group can buy out an afternoon or evening for a Private Event! Call the box-office at (303) 455-1848 to purchase tickets to a public show. OR call (303) 462-3400 to set up a private event. 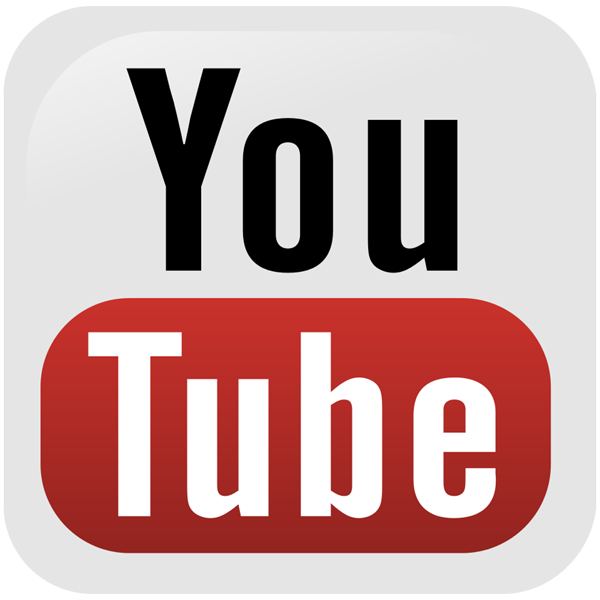 These events require a 50 ticket minimum purchase to open a date (show) to the public. Ticket price does NOT include: Bar Charges, Bar and Actors' Gratuities. Prices for PRIVATE shows vary, based on date and size of your group. Call (303) 462-3400 for more information and pricing on Private events! See December calendar for pricing on other dates non-listed above. MENU and SHOW TITLES SUBJECT TO CHANGE! Palm Reader and Tarot Card Reader NOT available on all shows! All tickets must be booked in advance by calling (303) 455-1848! Dates in December are available for Private Mystery Dinners and Public Shows! 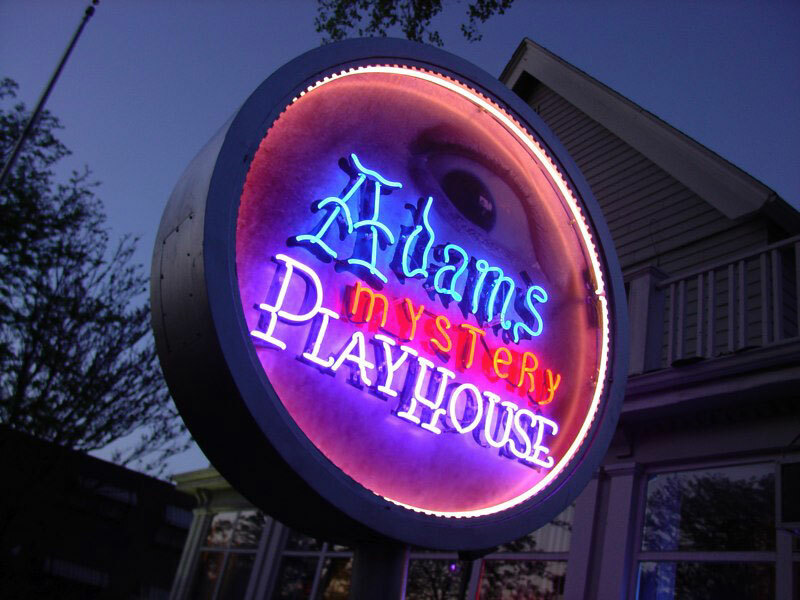 Adams Mystery Playhouse is the perfect spot for your own Private Company or Group Holiday Mystery Dinner party. Traveling Shows Available in December! We come to a Venue of your choice with our One-Of-A-Kind Interactive Mysteries!